We so heart this family!! Always such a good time with these guys- they keep it real and we were thrilled to be able to capture baby boy #2 for them! This was our third photography session with them actually- we did mama’s maternity session with her first little one, then his newborn session and now his little brother’s newborn session! 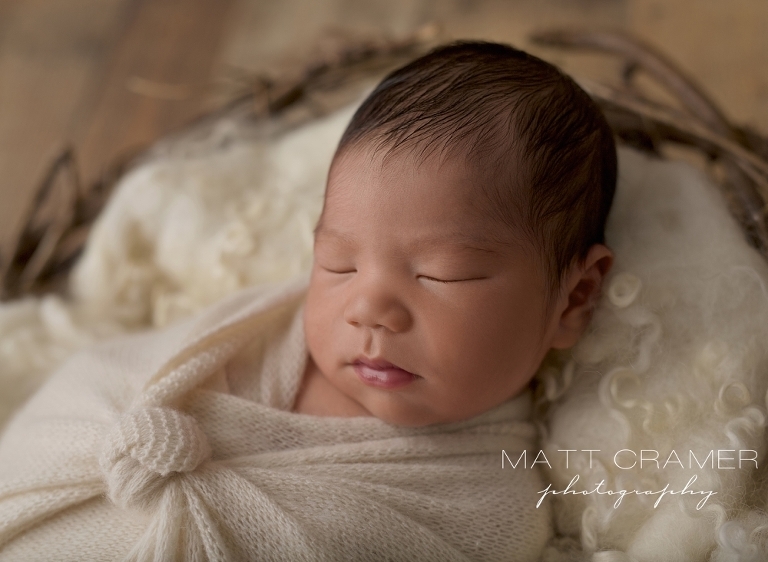 They drove from the South Bay to see us for their Manhattan Beach newborn baby photography session, and we are so happy for them! 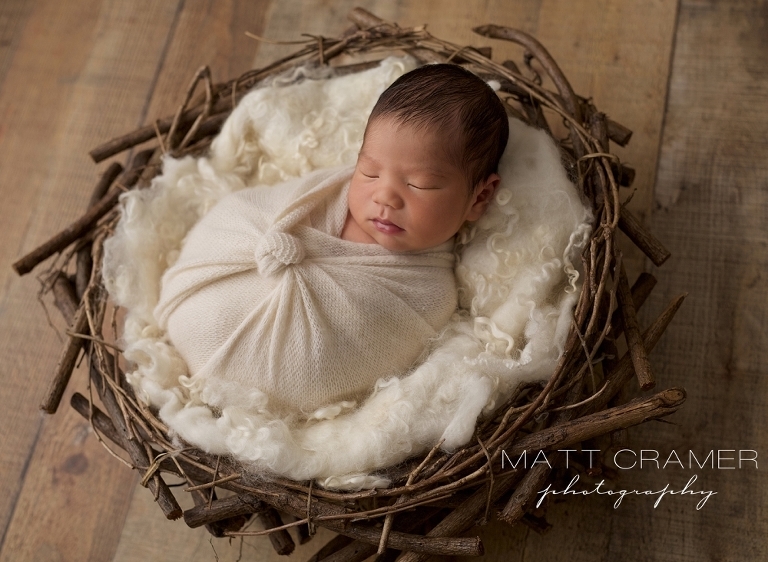 Handsome baby L was such a perfect, sweet little soul during his newborn session with us! He slept the entire time through all the family shots- even with his toddler brother bouncing around him, he just kept snoozing. We spent lots of time on family shots and “may” have used a few bribe techniques to get big brother to hang around for them. Queue the lollipops and garbage truck toys please! lol! Thanks to a few tricks we did actually get quite a few family shots with him- and he was so pleased with his lollipop that he tried to share with baby brother- check out that shot below- awwwwww, so cute! 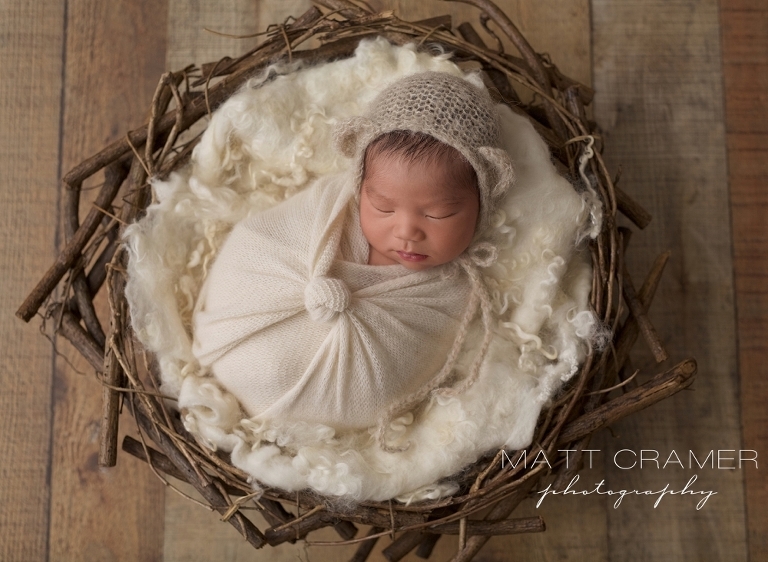 Matt Cramer Photography is a husband and wife photography team located in Los Angeles, specializing in newborn and baby photography. Our tiny clients come to our home studio for their sessions from all over the Southern California area including: Los Angeles, Studio City, Burbank, Glendale, Sherman Oaks, Pasadena, San Marino, West Hollywood, Beverly Hills, Malibu, Altadena, Covina, Santa Monica, Santa Clarita, San Gabriel, Porter Ranch, La Canada, Manhattan Beach, Hermosa Beach, Redondo Beach and more. 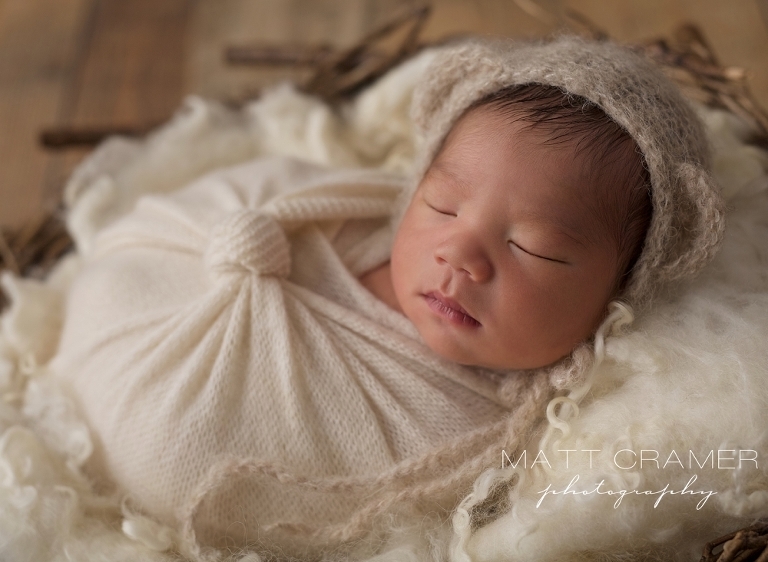 Manhattan Beach Newborn Baby Photography. Photos are magnificent: they capture moments of love and nurturing within a beautiful family unit…These pictures will prove to be treasured memories for years and generations to come!